One swing of the bat by slugger C.J. 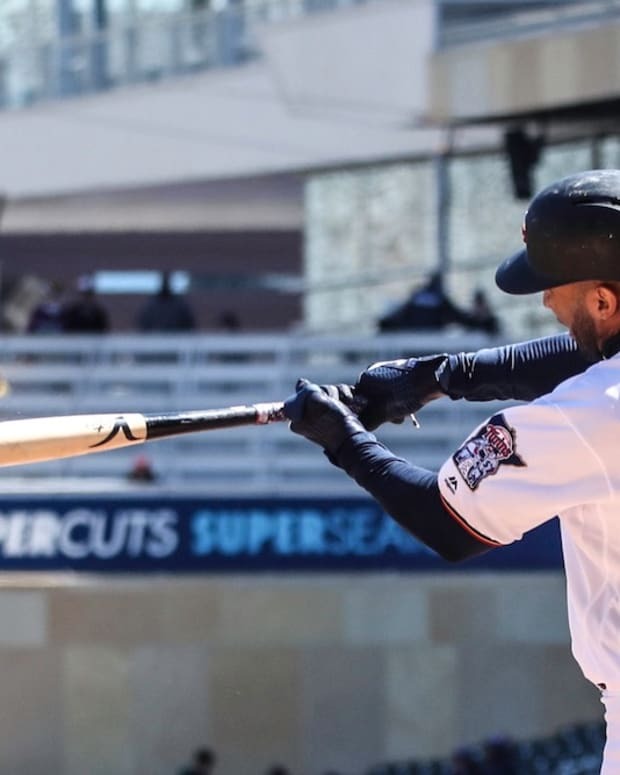 Cron looked like it would be enough to boost the Twins to a win in the first of a four-game series against the Toronto Blue Jays Monday night at Target Field, but it wasn&apos;t to be as the bullpen let Minnesota down late. Trailing 1-0 in the fourth inning, Cron drilled a hanging breaking ball deep into the second deck in left field to put the Twins up 3-1. 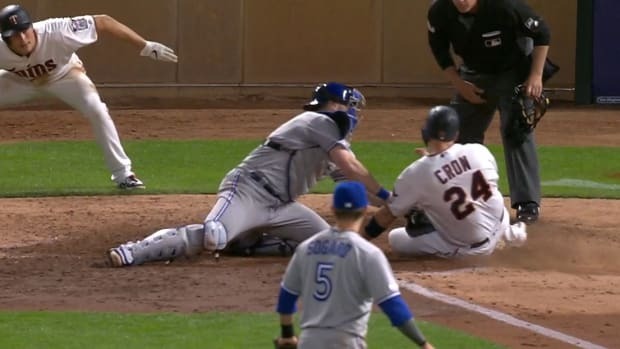 It was the second homer of the season and second in as many days for Cron, who is in his first season with the Twins after smacking 30 homers for the Tampa Bay Rays in 2018. Minnesota held the two-run lead until the eighth inning when left-hander Adalberto Mejia gave up four runs on four hits, including a long, upper-deck 3-run homer to Teoscar Hernandez that gave Toronto a 5-3 lead. Mejia has now allowed eight earned runs in 7.2 innings out of the bullpen this season. Twins manager Rocco Baldelli was ejected for the first time in his managerial career when he argued a foul ball during Cron&apos;s at-bat in the bottom of the eight. Cron swung through a pitch with two strikes and was called out on a strikeout despite the ball hitting his hand. 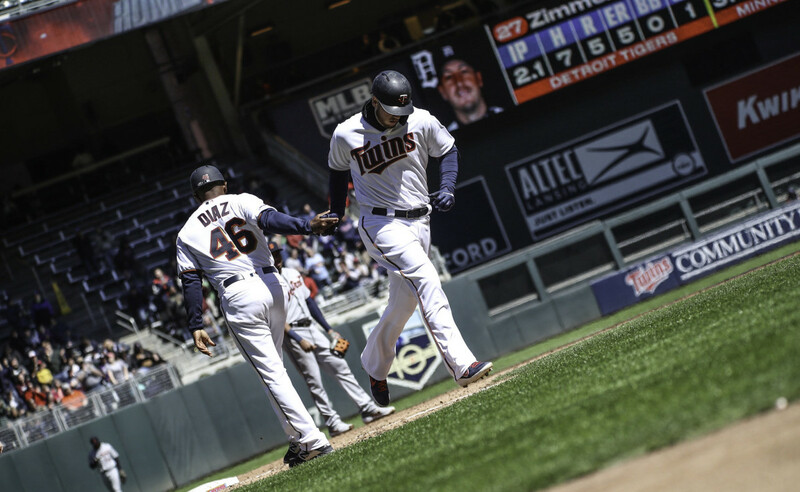 Prior to Mejia&apos;s struggles, the Twins got a solid performance in Martin Perez&apos;s first start of the season. The veteran lefty allowed one run on seven hits and two outs while striking out five over six good innings. Game two of the series starts at 6:40 p.m. Tuesday.